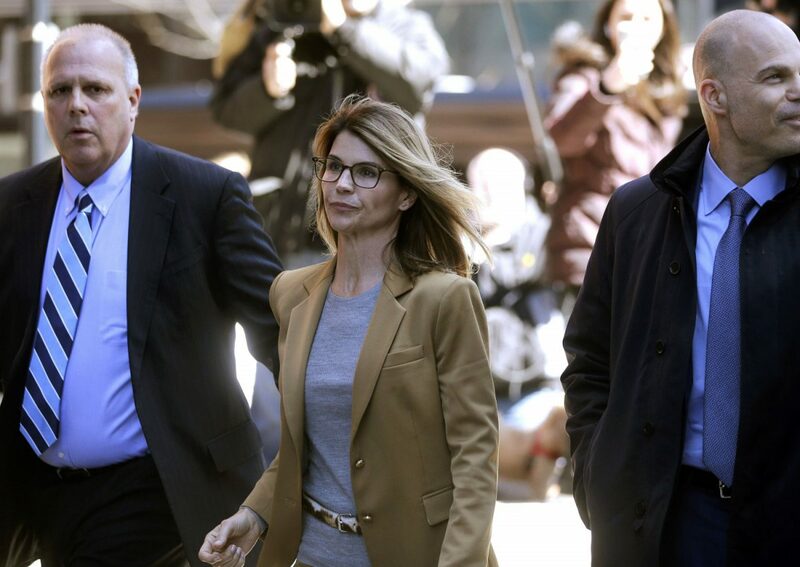 “When Calls the Heart,” a Hallmark Channel show, will be renewed after Lori Loughlin was fired amid her alleged role in the nationwide college admissions scandal. “When Calls the Heart” star Erin Krakow made the announcement on Instagram. “You’ve already heard ‘When Calls the Heart’ will return with a special two-night event Sunday, May 5 and Monday, May 6. I’m also thrilled to announce When Calls the Heart season 7 coming next year! We can’t wait to get back to Hope Valley,” Krakow said, Fox News reported. It comes weeks after Loughlin would not appear on the show any longer. 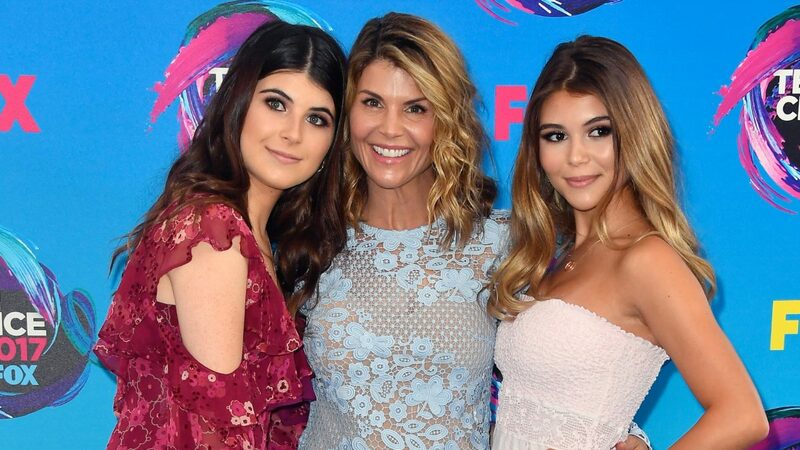 Loughlin is accused of paying $500,000 in bribes to get her two daughters into the University of Southern California. “We are saddened by the recent news surrounding the college admissions allegations. We are no longer working with Lori Loughlin and have stopped development of all productions that air on the Crown Media Family Network channels involving Lori Loughlin,” Hallmark said in a statement, according to Inside Edition. Loughlin was also dropped from “Fuller House,” which appears on Netflix. She previously appeared in the 1990s sitcom “Full House” as Aunt Becky. Last week, Loughlin and husband Mossimo Gianulli didn’t take a plea deal and haven’t publicly issued a statement about the case. On April 9, new charges were filed against Loughin, fashion designer Giannulli, and 14 other parents. They were charged with conspiracy to commit fraud and money laundering, said the U.S. Attorney’s Office in Massachusetts. “The charge of conspiracy to commit mail and wire fraud and honest services mail and wire fraud provides for a maximum sentence of 20 years in prison, three years of supervised release, and a fine of $250,000 or twice the gross gain or loss, whichever is greater,” said the office in a news release on April 9. For conspiracy to commit money laundering, offenders face a maximum sentence of 20 years, three years of supervised release, and a fine of up to $500,000, according to the news release. 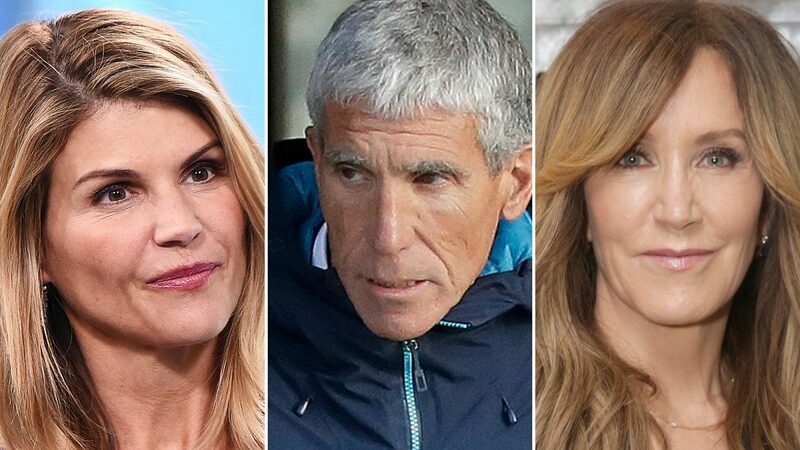 Some of the 33 parents charged with cheating to get their children into prestigious schools may have paid enough in bribes to cover the full cost of a college education and then some. 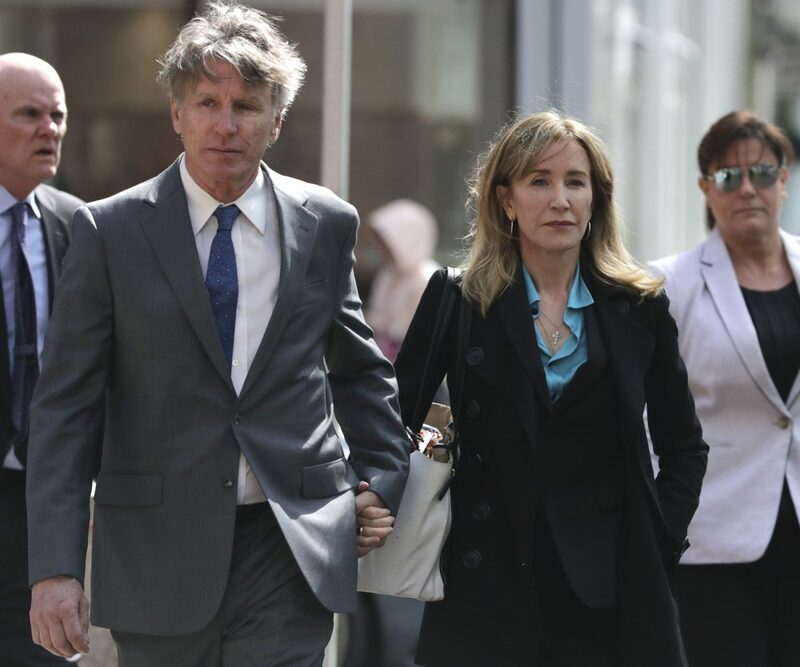 The other actress charged in the scandal, “Desperate Housewives” star Felicity Huffman, will enter a guilty plea. Huffman released an apology statement on April 8. “I am pleading guilty to the charge brought against me by the United States Attorney’s Office. I am in full acceptance of my guilt, and with deep regret and shame over what I have done, I accept full responsibility for my actions and will accept the consequences that stem from those actions,” Huffman said, reported CNN. Huffman, however, allegedly paid much less than Loughlin and Giannulli. She is accused of paying $15,000 to modify her daughter’s SAT scores. “I am ashamed of the pain I have caused my daughter, my family, my friends, my colleagues and the educational community. I want to apologize to them and, especially, I want to apologize to the students who work hard every day to get into college, and to their parents who make tremendous sacrifices to support their children and do so honestly,” she said in a statement.